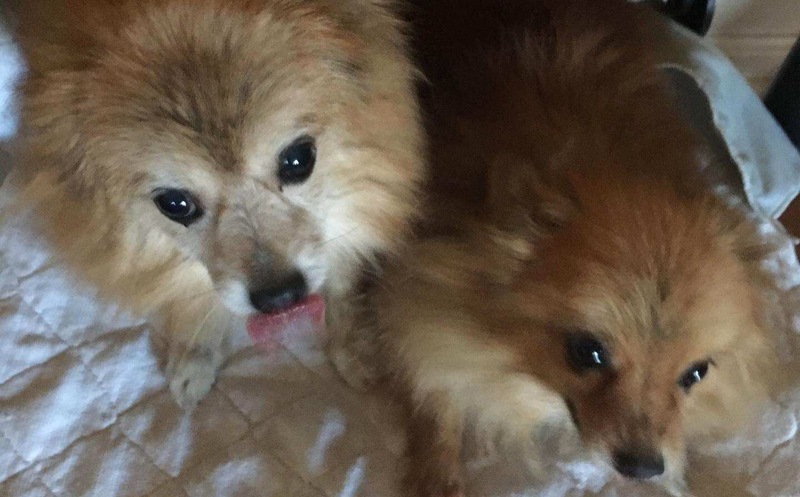 Gracie and Ginger have never had the life they deserve! Please help them get the vet care they should have been receiving their whole lives! They are such sweet girls and don’t deserve what has happened to them!